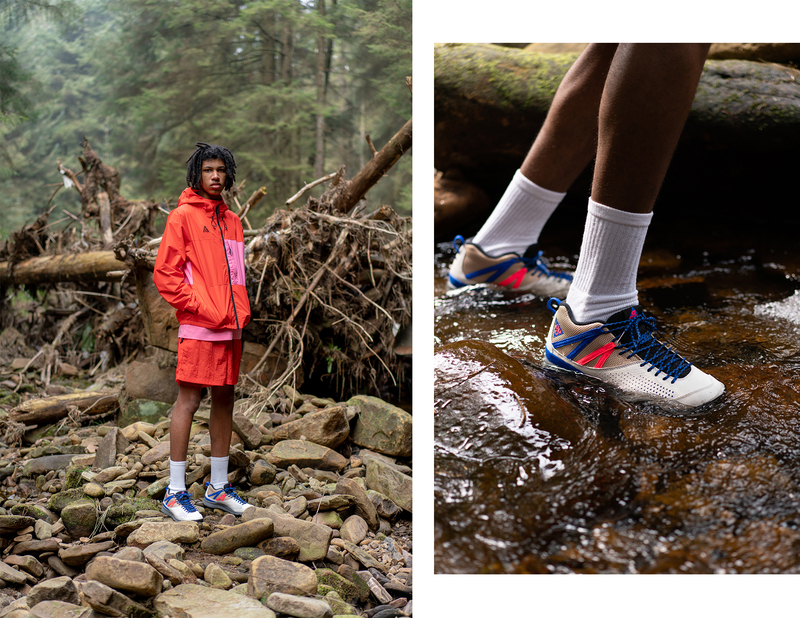 Nike’s iconic ACG product line was first popularised in the late ’80s/early ’90s after Nike realised their running shoes just weren’t cut out for hours of trekking across mountain ridges in the sun and rain. 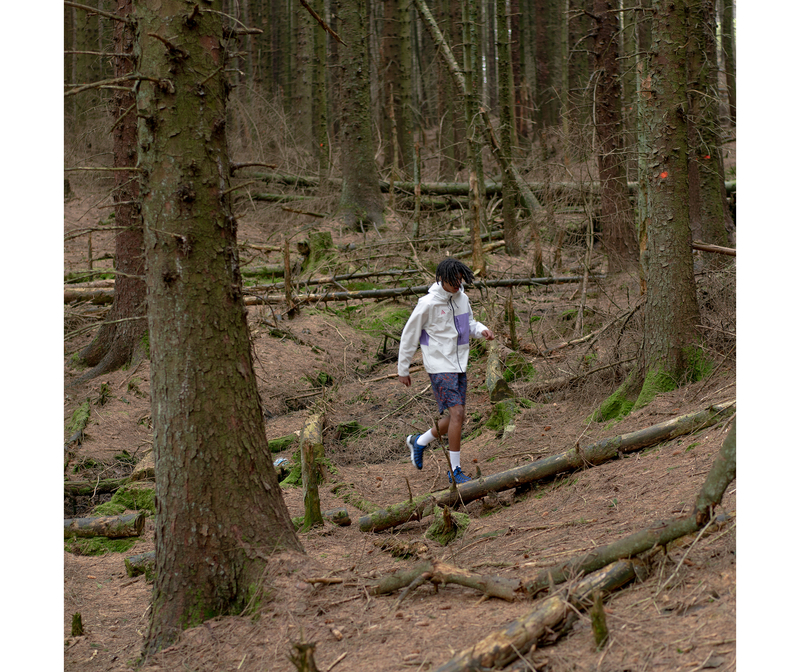 More needed to be done to ensure the wearer felt comfortable in an outdoor environment without having to worry about whether their kit was up to par. 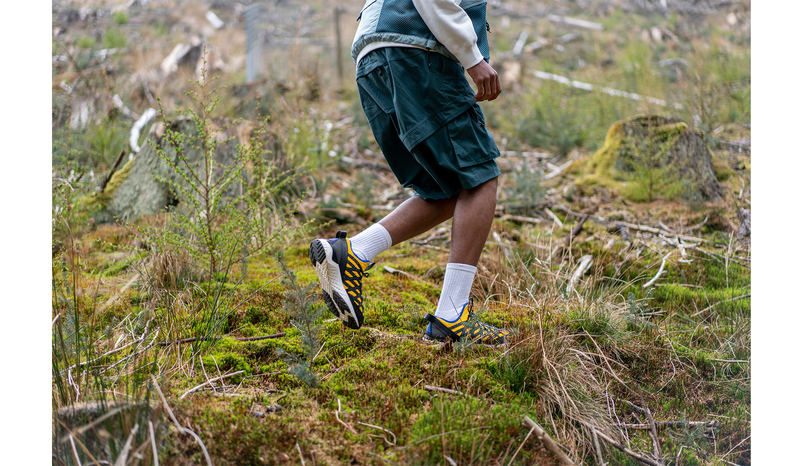 Shoes in the early ’80s (pre-ACG branding) that encompassed the outdoor mentality were the Lava Dome, Lava High, and Magma, a trio that came in low to high varieties dependent on the user’s preference. A vibrant colour palette would also sit tightly alongside deep brown suede, thick sponged mesh or hard-wearing leather. 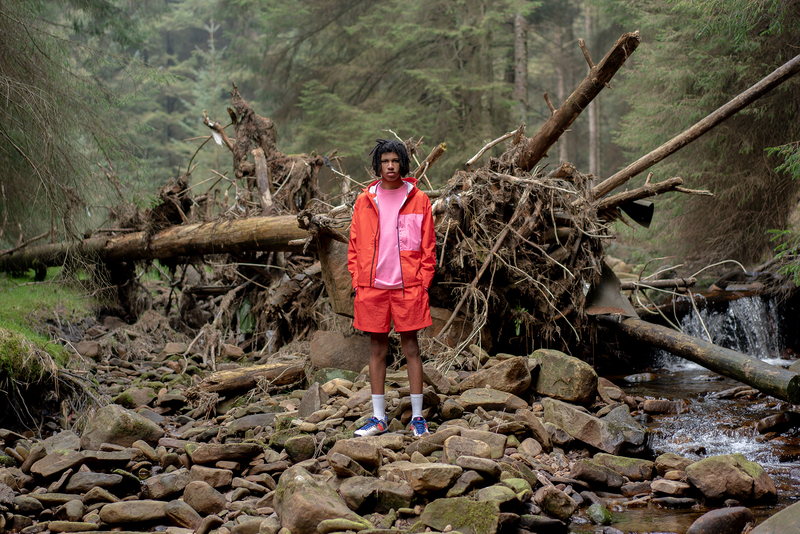 Outerwear followed a similar suit; GoreTex and other breathable, functional materials were embedded into multi-pocket jackets which enabled the wearer to take control of their environment. 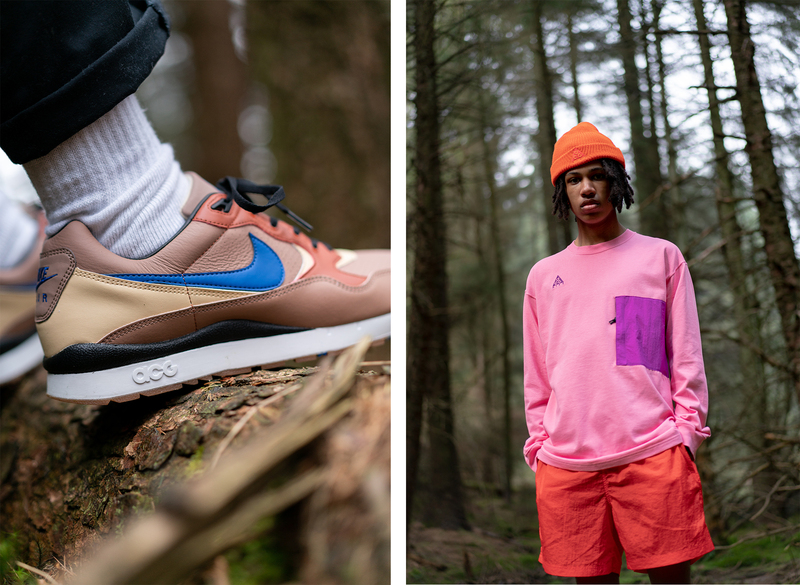 This season Nike add to the ever-evolving collection with a new selection of graphic long sleeves, lightweight shorts, technical waterproof jackets and a duo of mesh tactical vests. 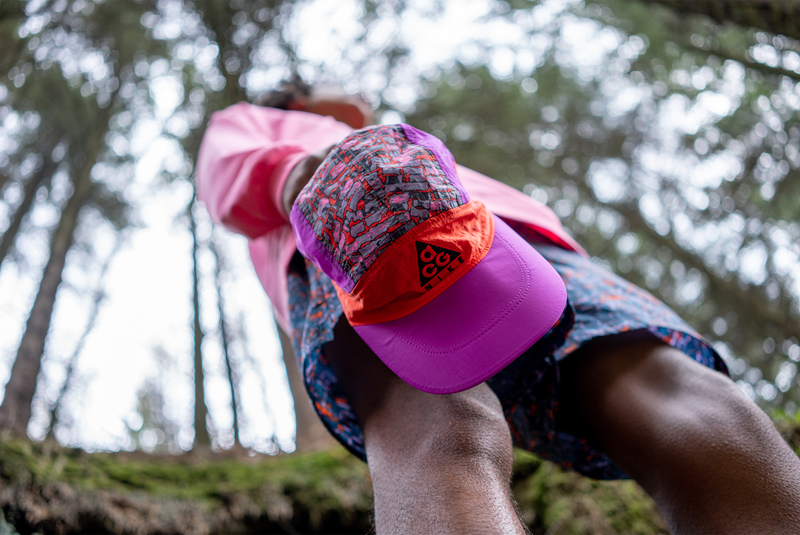 In the footwear line-up, the classic Okwahn II and Wildwood have been staples in the range since the early days, baring the original triangular logo. 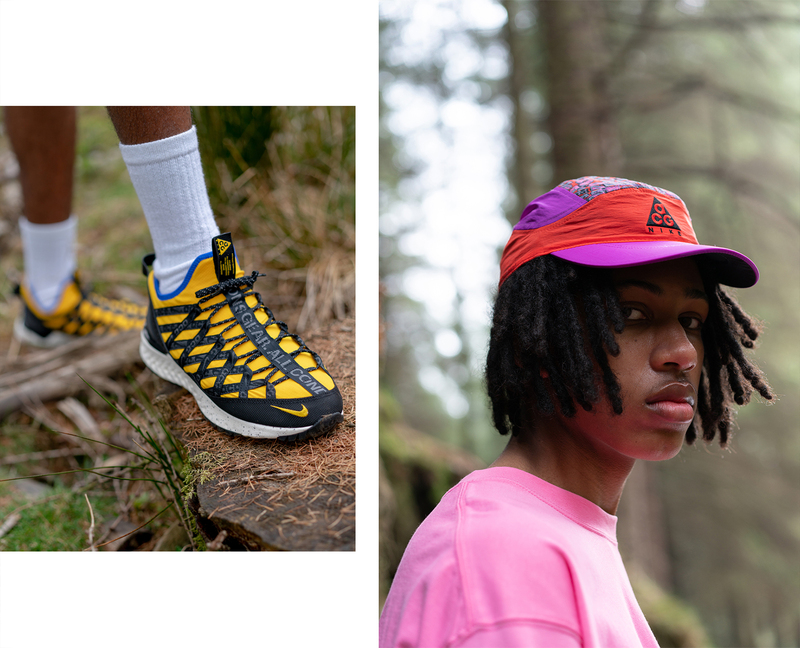 In the past few seasons, we’ve seen new footwear additions that channel the DNA of the franchise, paired together with some of the latest and greatest technologies Nike have to offer. 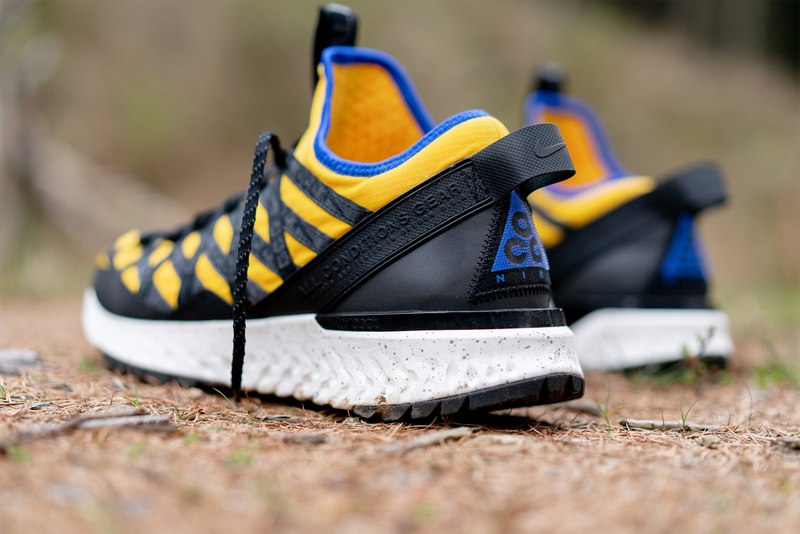 The new React Terra Gobe features the recent innovative cushioning system, combined with an upper that features details similar to that found on ’90s models created by designer Peter Fogg. You can learn more about the React Terra Gobe here. 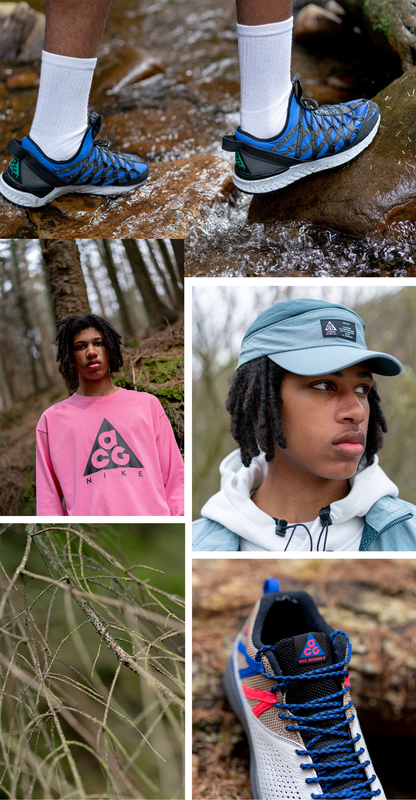 The Nike ACG SS19 Collection is available online at size? now.